For someone that doesn't work at the Pentagon this book offered little insight. 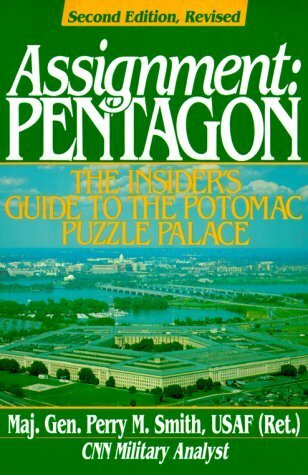 Knowing people that work at the Pentagon this book provided little new information. Also it is a bit dated. Two Stars: Would only recommend, hesitantly, to someone taking an assignment at the Pentagon. Describes some of the Pentagon's dynamics and staff processes. Some of these tips about staff work apply to any staff, not just those in the building.